Life can be busy, but there are certain priorities that need to be scheduled. If you are interested in improving the overall quality and appearance of your home, then you need to consider the benefits of scheduling time for vinyl replacement windows and doors in Bothell, WA. At Signature Window & Door Replacement, we know that it can be challenging to juggle a busy schedule. We want to help with the upgrades in your home while minimizing the amount of time that you need to put into the project. We have a good system in place to provide high quality service in a timely manner, and we invite you to contact us today to learn more. 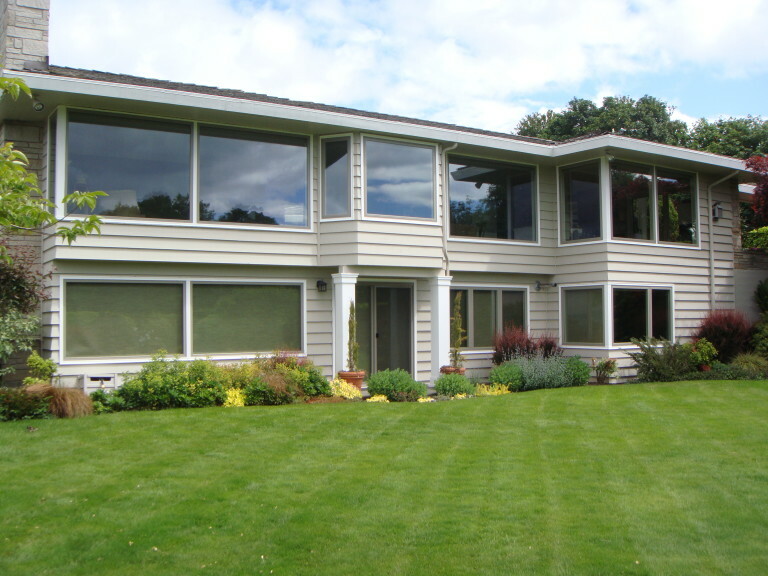 The initial step to have vinyl windows installed in your Bothell, WA home is to contact us to setup a time for a consultation. You don’t need to worry about traveling to our office, because one of our experienced team members will come to your home so that we can discuss the project. During this free consultation, we will inspect your current windows and talk with you about the way you would like the project to turn out. If you have any specific preferences about colors, designs, or features, then this is an excellent time to talk about those goals. At Signature Window & Door Replacement, we can customize your replacement windows in any way that you can imagine. You are welcome to show us pictures of the types of windows that you would like. Additionally, we can make recommendations about the things that we think will look best in your home. You can take the time that you need to make your decision about the types of vinyl replacement windows that you would like to choose. We don’t want to rush the process, and we encourage you to contact us anytime with questions. Once you have made the decision, we can prepare the materials for installation. We will stick with the planned schedule, to ensure that you don’t have to wait too long for these home upgrades. We will schedule a time to visit your home for installation of the replacement windows and doors, and our goal is to finish the project in a short time. Since our team at Signature Window & Door Replacement is experienced in all types of replacement window installation, we can complete the project quickly and efficiently. As a result, we will minimize the amount of time that will need to be spent in your home completing the installation. Many people wonder why we often recommend vinyl windows to our customers. Even though there are other types of windows that might be considered, the benefits of vinyl typically outweigh the benefits of the other products. We know that vinyl windows are created in a way that best meets the needs of our customers, and our goal is to make sure that you are happy with the windows when we are done. One of the biggest advantages to vinyl replacement windows is that you can receive high quality windows and stay in your budget at the same time. These products are very affordable, but you don’t have to sacrifice the quality of the finished project. Additionally, vinyl requires minimal amounts of ongoing maintenance in order to keep the windows looking good. Take your time selecting the color of the window frames, because these frames can’t be painted or changed once they are installed. You don’t have to worry about the frustrating tasks of sanding, painting, and regular upkeep required with many other types of window frames. At Signature Window & Door Replacement, we also offer energy efficient options that you can choose for your home. There are many homeowners who are interested in doing their part to protect the environment, and improving the energy efficiency of your home is one of the best options that you should consider. Energy efficiency matters, because it impacts the amount of energy that you use every day. By improving energy efficiency, you can save the environment and save money on your utility bills at the same time. Finally, you will love the appearance of your home after these vinyl replacement windows are installed. Appearance matters, especially if you want to improve the curb appeal of the property. By replacing the windows, you can instantly change the style and design of the property.